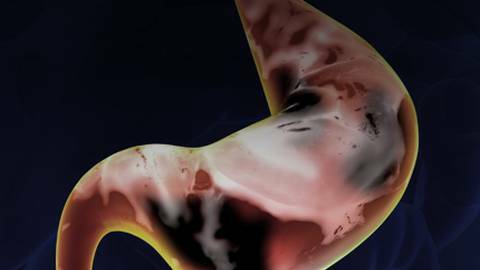 Respiratory complications of GERD are surprisingly common, particularly in patients experiencing silent, asymptomatic reflux for long periods of time. Yet the frequently subclinical nature of this disease progression is especially difficult to detect. How can clinicians better identify this rising issue, and are current treatment paradigms in primary care enough? Joining Dr. Brian McDonough is Dr. Jamie Koufman, Professor of Otolaryngology at the Icahn School of Medicine at Mount Sinai and Director of the Voice Institute of New York. Dr. Koufman discusses the top considerations for helping prevent and treat reflux disease to help curb respiratory and other complications.